Jiangyin Huaxing Diamond Tools Factory is specialized in manufacturing all kinds of CARBIDE, CERAMIC and DIAMOND TOOLS for nail art. As a leading factory in Nail drill bits field in China, we have a professional R&D Team, full sets of equipments and advanced technology. Nowadays, we have operated several series, including Super Sharp Tungsten Carbide Rotary Burrs Series, Super Sharp Ceramic Rotary Burrs Series, General Usage Tungsten Carbide Rotary Burrs Series, Universal Usage Tungsten Carbide Rotary Burrs Series, General type Ceramic Rotary Burrs Series, Universal Usage Diamond Burrs, Professional Dental Usage Tungsten Carbide Rotary Burrs Series, Professional Dental Usage Ceramic Rotary Burrs Series, Professional Dental Usage Diamond Points Series, Sanding Bands & Caps Series, Stone Burrs Series, Silicone Burrs Series and Other Accessories, with more than 100 kinds of products. And we can also design and manufacture the special rotary burrs as customers' samples. 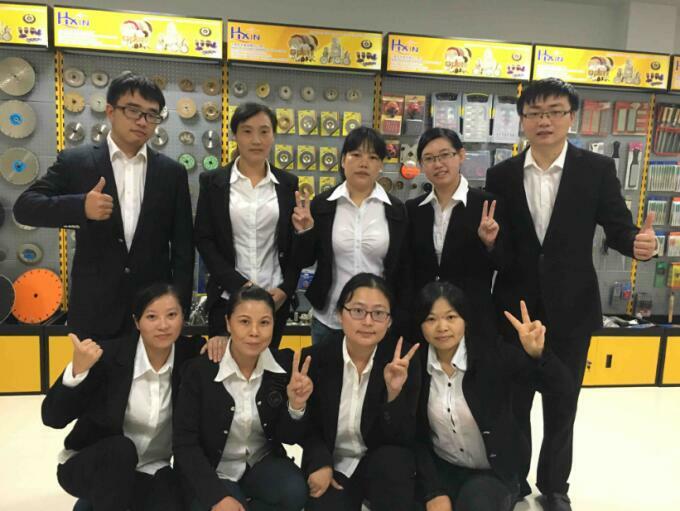 Since established, we pay special attention to the quality, and have established QC Team. We perfectly master the production technology for the rotary burrs and the different characteristics of different rotary burrs. The Nail Drill Bits we manufactured reach the top quality in the whole world. Our high quality products satisfied customers all over the world, such as Southeast Asia, Europe, U.S.A.. Japan and so on. 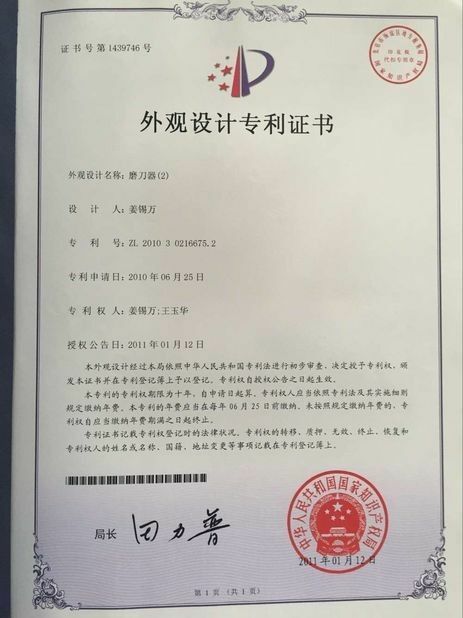 Currently, we have also established our sub-companies in China and Europe. Our Aim “Pursuit of higher quality Sincere build credibility”. As we own the complete production line, we are always trying our best to improve the quality of our products from every details. Our sales team will confirm with customers from every details of the orders. After the orders are confirmed, the production team will arrange the production according to the orders. When the goods are finished, Quality Department will make the inspection on each item. Then we will pack them according to the requests on the order. We can supply the PVC bag package, the paper box package, the blister package, the plastic box package and other packages. 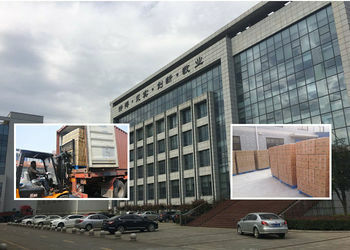 Every shipment method (air shipment, sea shipment or delivery) is available for customer’s choice. FOB term, CNF/CIF term and EXW term are all accepted.We provide customers with sincere after-sales service. Whenever any customer has any problem, we will always try our best to find out problem and give the solution soon. 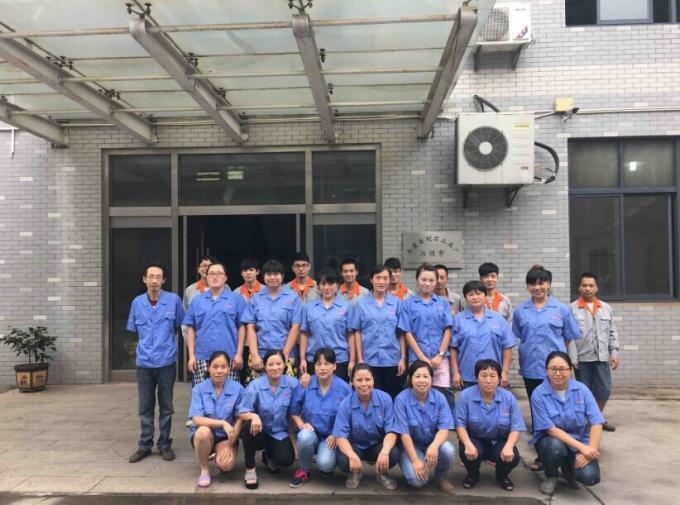 Jiangyin Huaxing Diamond Tools Factory would like to establish friendly and manual benefits relationships with new customers from the world. We will supply high quality products, the most competitive prices and perfect After-sales Services. 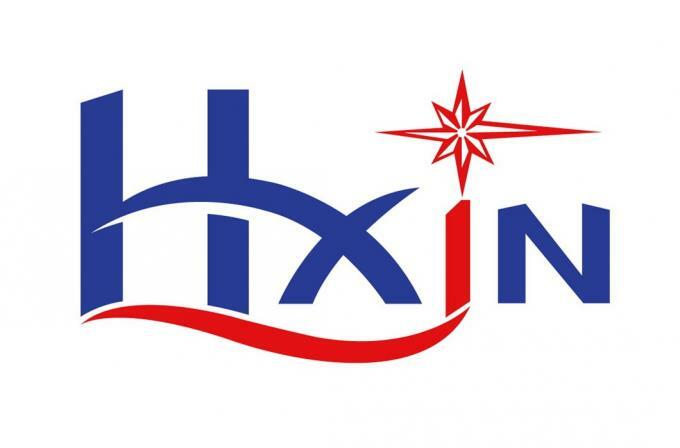 Our first company, JIANGYIN HUAXING DIAMOND TOOLS FACTORY, was established in 2004. At that time, we mastered the electroplated diamond coating technology. The electroplated diamond tools made by us were exported to the whole world, mainly in Europe, America and Middle East. All the products were highly praised by customers. Our products: Diamond Nail Drill bits, are highly recommended by customers from the whole world. In 2006, we invested in the tungsten carbide burrs technology. We purchased the most advanced equipments to produce the burrs from the best carbide blank at that time. With the progress of the technology's development, we were always using the most advanced machine to supply the best carbide burrs to customers. Nowadays, we have the tungsten carbide rotary burrs for Nail Art use(Nail Drill Bits), tungsten carbide rotary burrs in Dental Lab use (Dental Drill Bits) and tungsten carbide rotary burrs in Industry use. Our tungsten carbide burrs were popular in Korea, Japan, Europe and USA. In 2010, we developed the technology of Ceramic rotary burrs. We invested highly on the imported high-precision machine, so that we can produce high quality Ceramic rotary burrs. It is in the high sharpness produced by the high-precision machine. With the advanced technology advantage, our products are quite popular in the Europe and USA market now. And we are still expanding our product ranges to meet the requests of more customers. Now, we are also expanding the new items of colorful coated tungsten carbide nail drilling bits and different shapes of ceramic nail drill bits to meet the customers' requests from the construction industry and machinery industry. 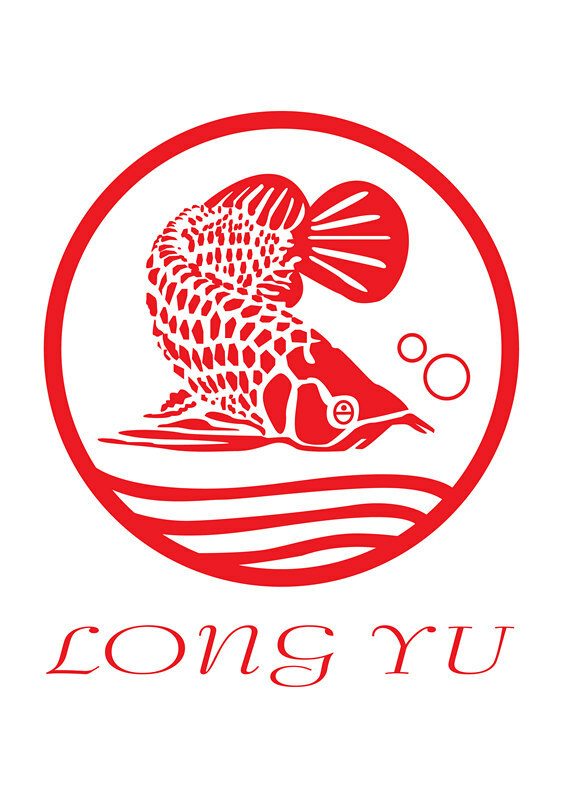 "HXIN" and "Long Yu" to distinguish multiple quality levels. So that our products can satisfy the different requests of different customers. Choose us, we will supply you the best solution in the diamond tools field! To ensure the higher product quality and better service, we build 5 departments to manager the company's affairs and make our business in a stable and developed process. We have our Marketing Department, R & D Department, Production Department, Purchasing Department， QC Department. Each of the departments performs its own functions. The Marketing Department will make the Investigation and research on the market requests and customers' preferences. They will collect the feedbacks from the market and sum them up into some technical data. 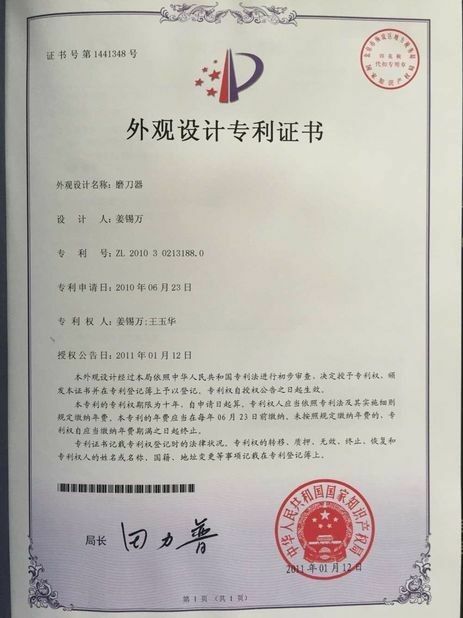 With the technical data and requests from the market, R & D Department will do some researches and experiments. They will adjust the formulation and the raw materials to make various new subjects. After testing on the various subjects, we will get the conclution that which formulation will meet the requests from the market. After the production of the mature products, Sales Department will make recommendations to our current customers and conduct market promotion. In this process, Production Department will always take care of the quality and deadline of the orders. Purchasing Department will always choose the best raw material to guarantee the quality of the goods. QC Department will make the quality control and inspection on the raw materials and finished products. 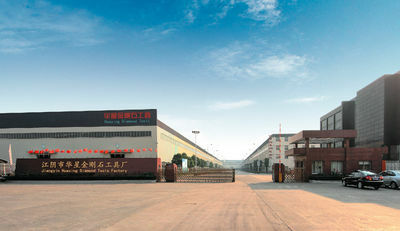 With the complete system, our company can supply more products and service to the customers from the whole world. Our products quality and service can be widely accpeted by the market. And we can supply the best solution in the diamond tools field.